Fulton Single Handle Prep Faucet. Modern 2 Bend U-spout design with 7" reach. Solid breass ..
5200-4 Prep Pulldown Faucet Mini Suite. Includes Soap/Lotion Dispenser, Air Switch and Sing..
5900 PLP Prep Pulldown Faucet Contemporary. 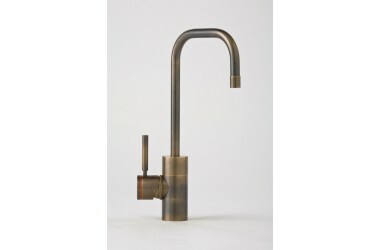 If you find a lower price "online" by an ..
5900-2 Contemporary PLP Prep Pulldown Faucet Mini Suite. Includes Soap/Lotion Dispenser. &n..
5900-3 Contemporary PLP Prep Pulldown Faucet Mini Suite. Includes Soap/Lotion dispenser and..
5900-4 Contemporary PLP Prep Pulldown Faucet Mini Suite. Includes Soap/Lotion Dispenser, Ai..